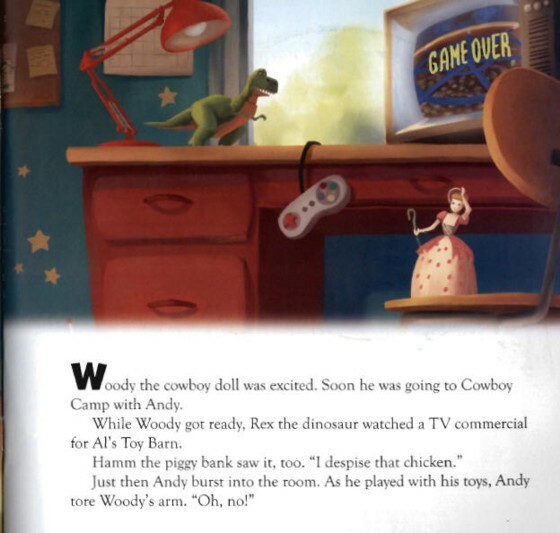 When Andy goes to Cowboy Camp, Woody is toy-napped! 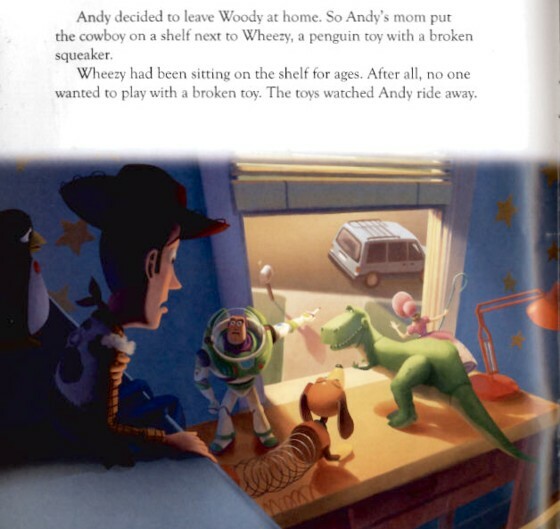 Buzz Lightyear and the other toys set out on a thrilling adventure to rescue their friend. 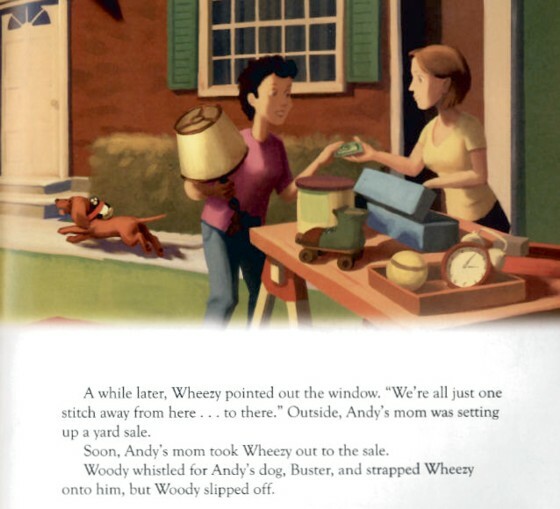 Readers can follow along with the word-for-word narration on the CD. 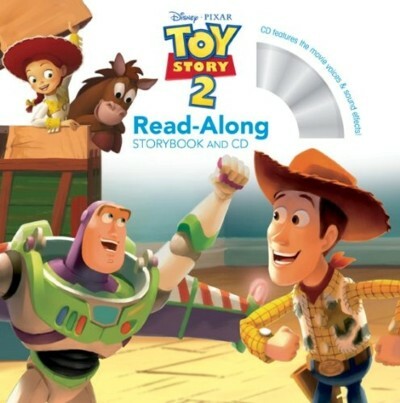 With original movie voices and sound effects from Toy Story 2, this thrilling read-along brings all the action to life! my son listens to this regularly. good book! however, the front cover rips very easily due to the cd flap.